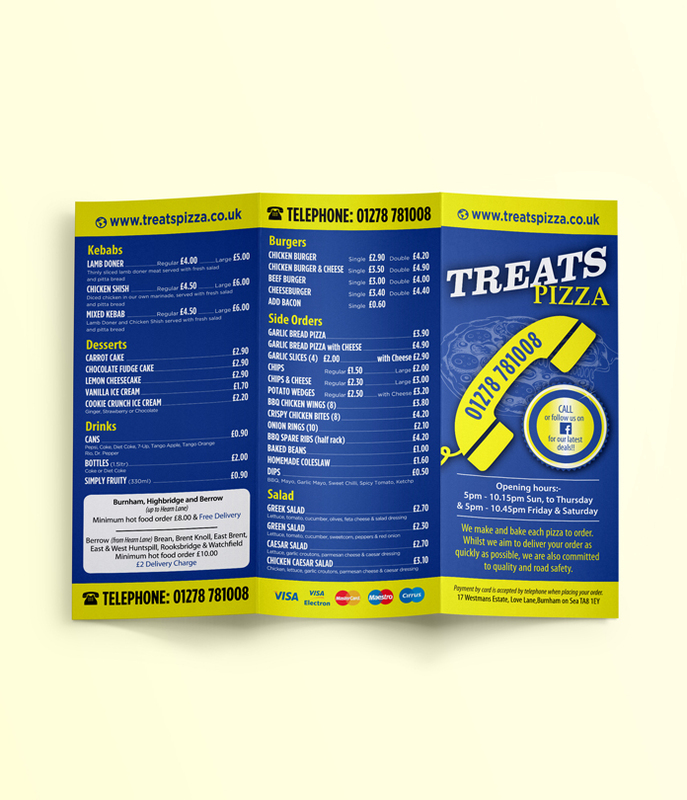 Keep the natural look to your folded leaflets with our matt finish. If you've got a bit more information to fit on and you're not a fan of the coated finishes, then this is the one for you. Printed full colour to both sides (lithographic) on 120gsm matt offset. Prices subject to VAT where applicable.